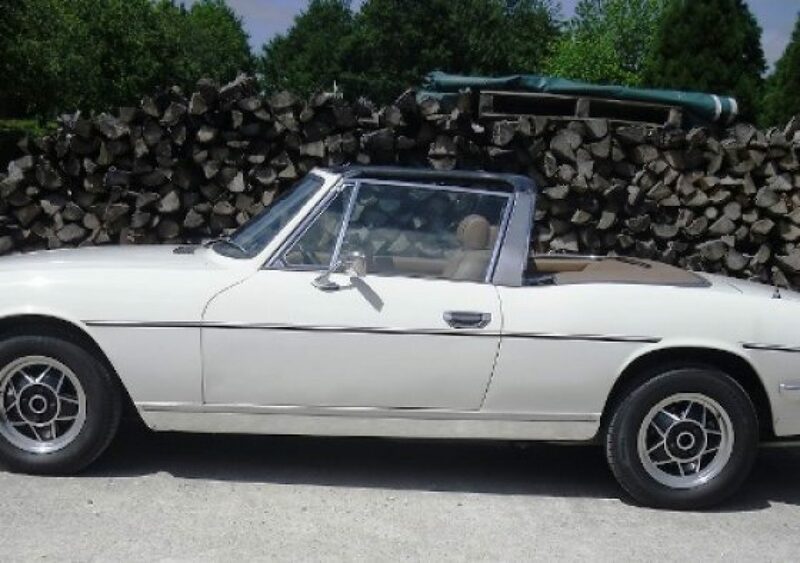 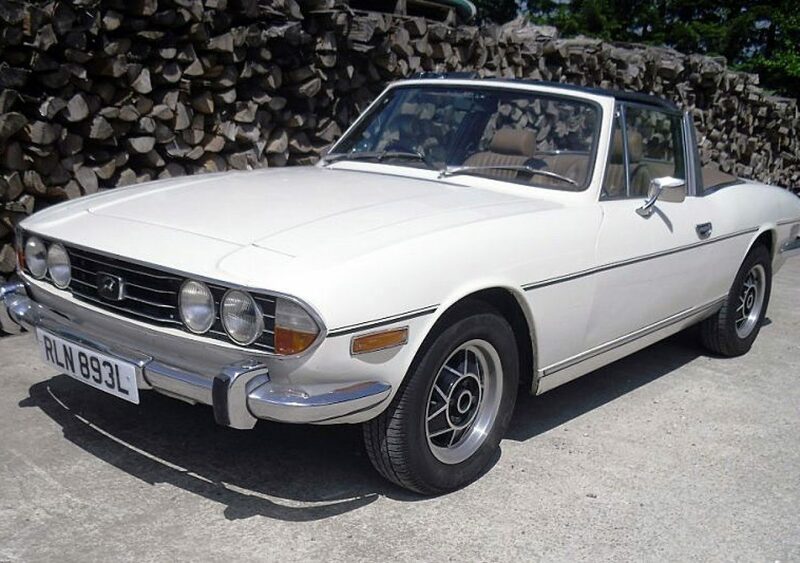 Like the Triumph 2000 it was developed from, the Triumph Stag was styled by Italian maestro Giovanni Michelotti and featured the monocoque construction, independent suspension, disc/drum brakes, power-assisted rack, and also the pinion steering and driveline of that saloon. 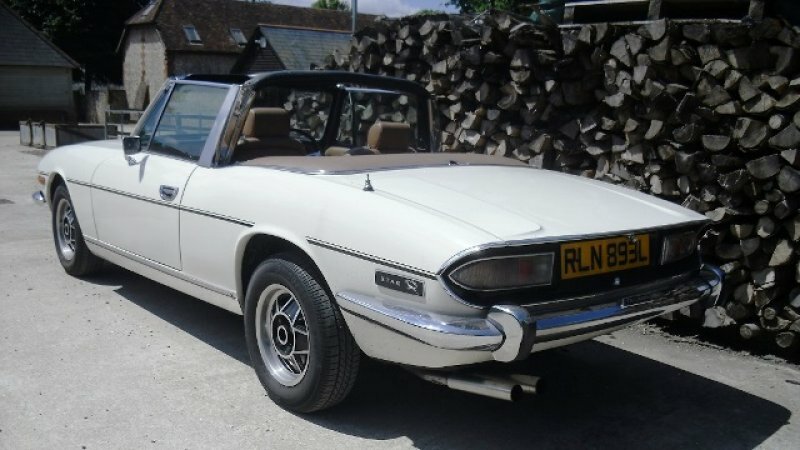 All Stags were four-seater convertible coupes but for structural rigidity and to meet new American rollover standards at the time, the Stag required a B-pillar 'roll bar' hoop connected to the windscreen frame by a T-bar. 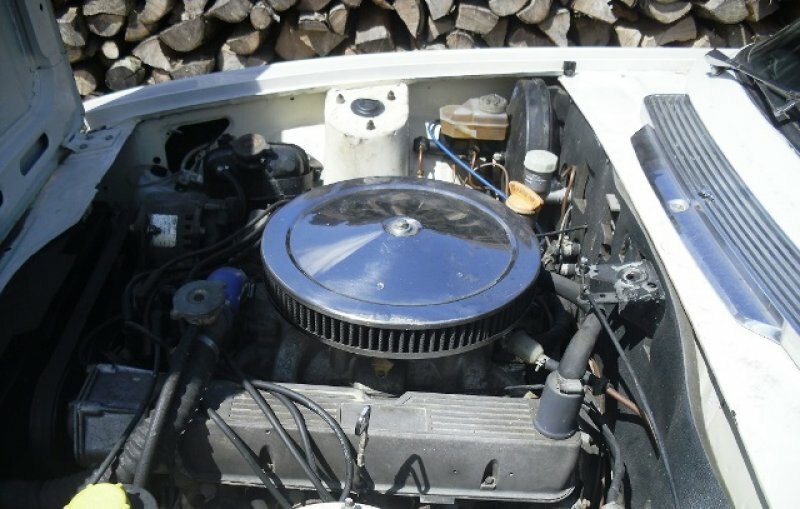 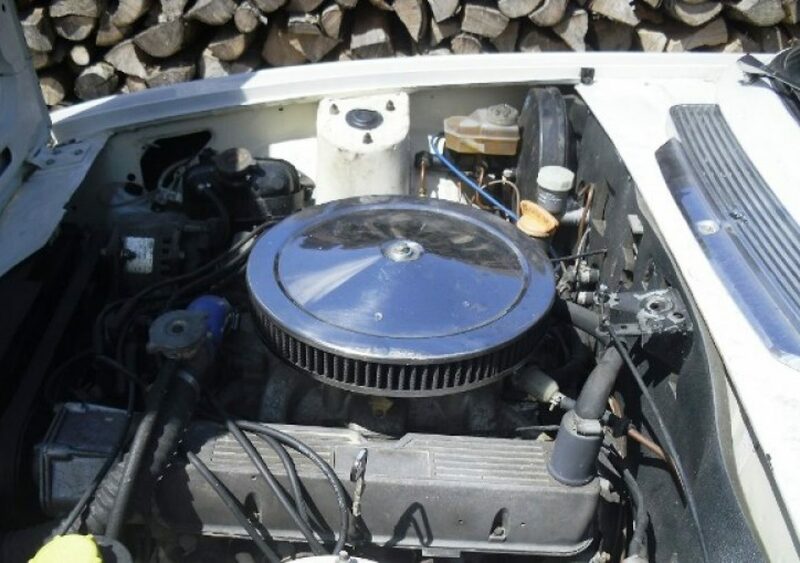 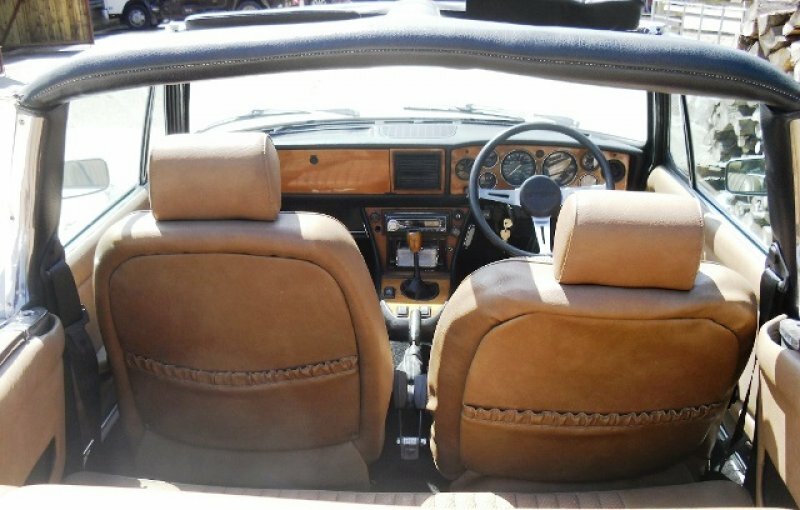 The power plant though, was an all-new OHC, V8 of 3000cc capacity fed by a pair of Stromberg carburettors and the newcomer received a warm reception at the time of launch in 1970, although longevity of the engine proved to be a problem. 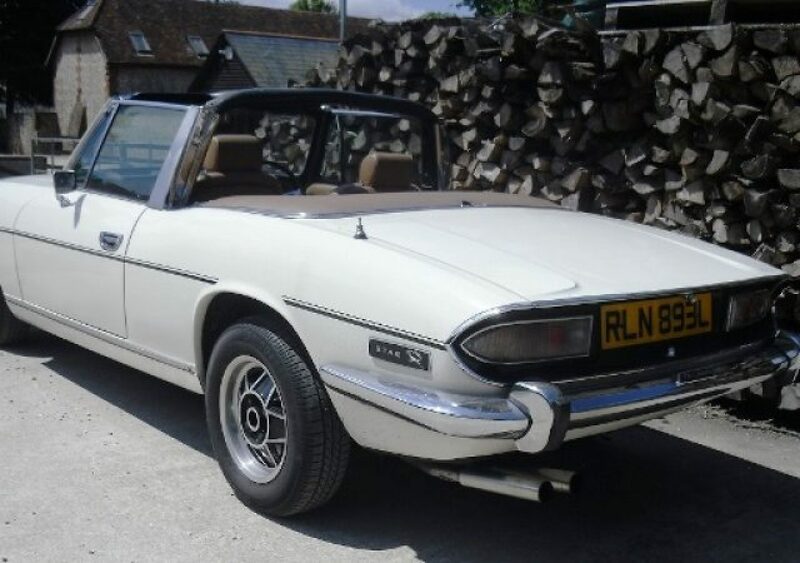 Most Stags were fitted with a Borg Warner automatic gearbox together with electric windows, power steering and power-assisted brakes fitted as standard. 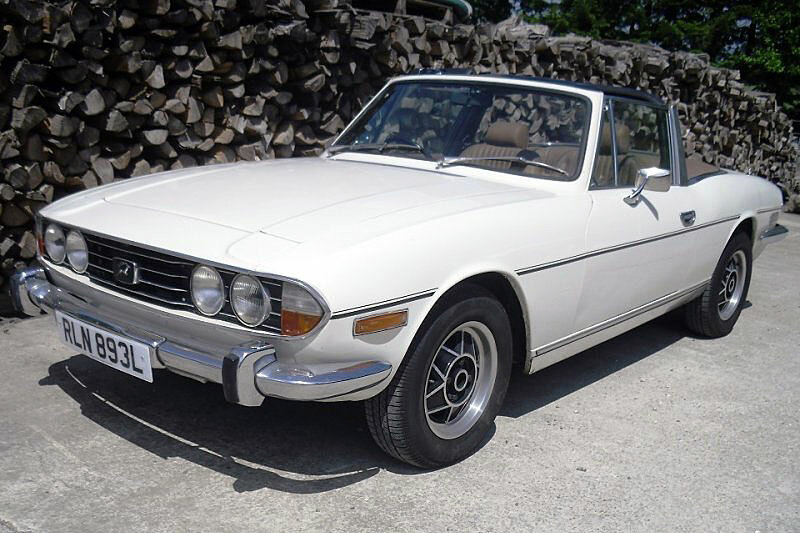 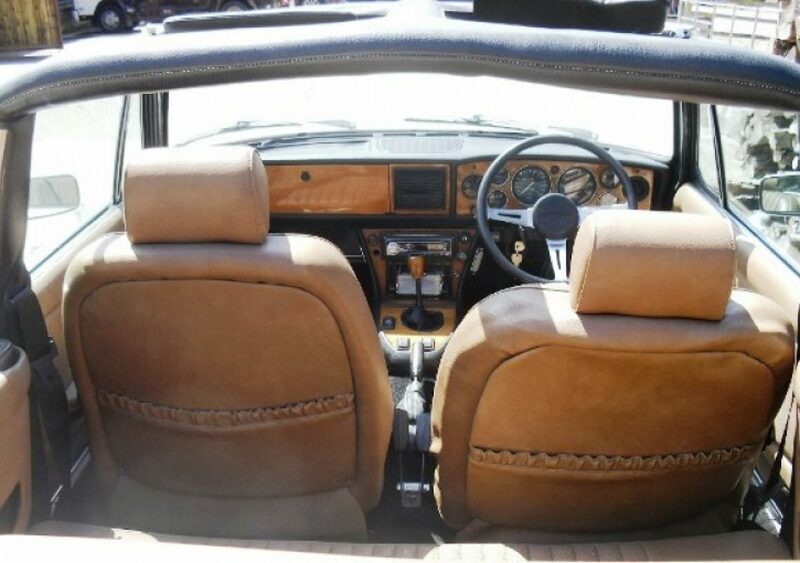 This Triumph Stag is fitted with a Rover 3.5 litre, V8 engine which is mated to a five-speed manual gearbox.